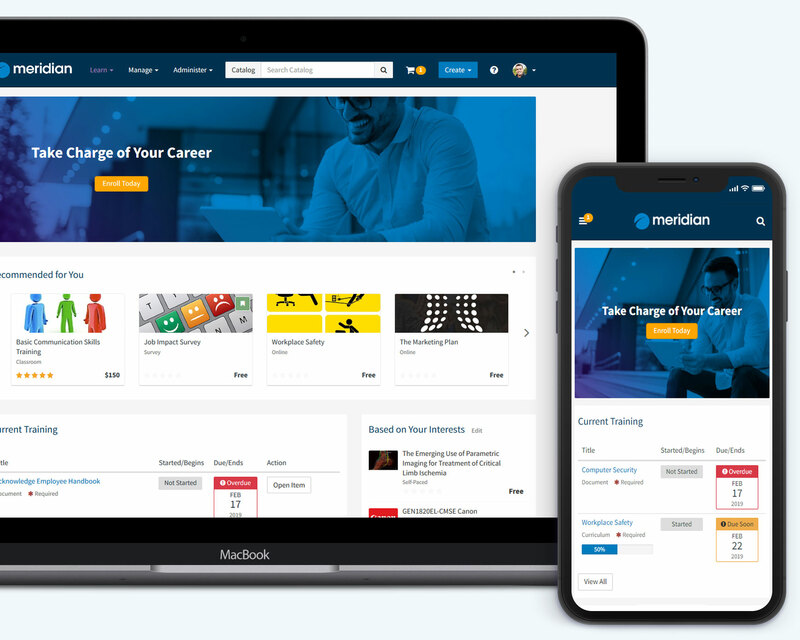 Meridian meets the needs of commercial, public sector and member organizations with demanding learning requirements. "The partnership between HAI Group and Meridian has been tremendous." 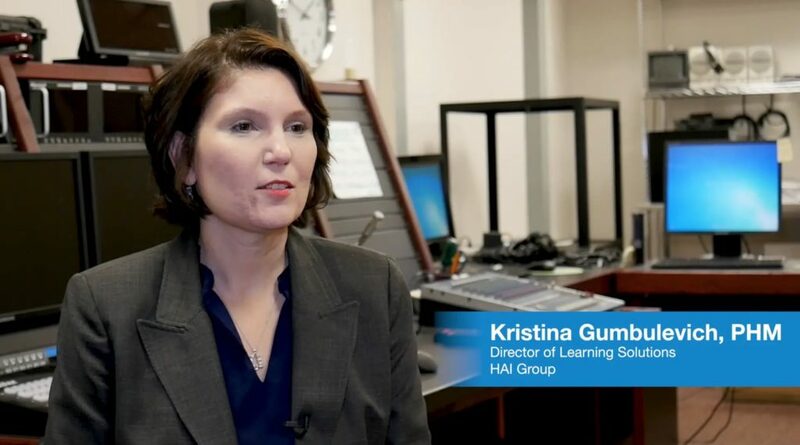 Watch our client success video and learn how HAI Group delivers training to more than 10,000 external learners. Today’s organizations demand highly personalized, flexible learning management solutions that bend to the needs of their business, not the other way around. Secure cloud or on-premise deployment options to meet demanding security requirements. Navigate training options with ease – launching a course is just a click away. Easily collaborate with your team to create responsive eLearning content. Meet internal and regulatory needs with our standard reports and custom report options. 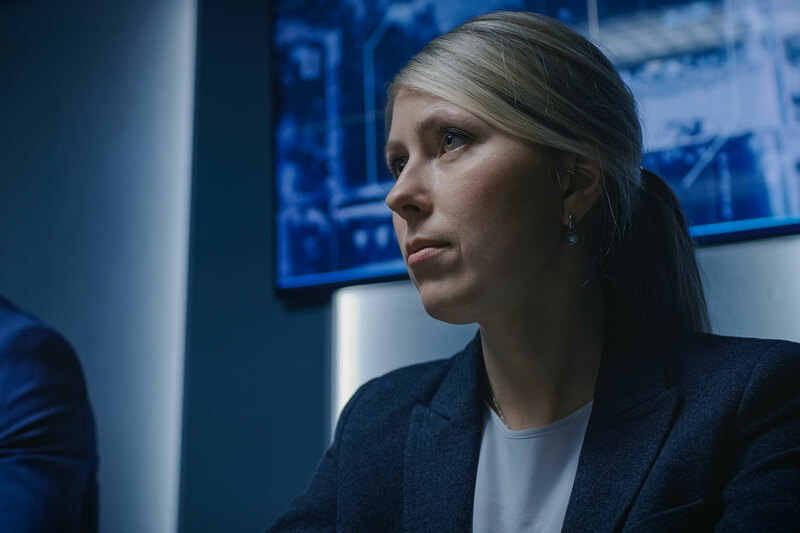 Meridian LMS meets even the most stringent security requirements. Make it your own – include your full corporate identity and branding into the Meridian LMS. Explore our full library of product information, infographics, white papers and client success stories.